Let us remember that Jesus was an immigrant. This book comes from an international dialogue on collegiate and campus ministry in The United Methodist Church and addresses the theological concerns of students on college and university campuses. 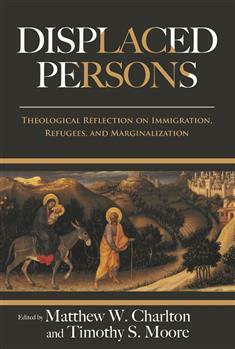 Topics include: (1) war, poverty, or famine and displacement; (2) immigration and international migration; (3) marginalized communities; and (4) spiritual and personal displacement.